At Jungle design we have experience with creating bespoke school websites that work on different screen sizes and are scalable in terms of pagination and content to make sure you can include everything that is now required to comply with The School Information (England) (Amendment) Regulations 2012. 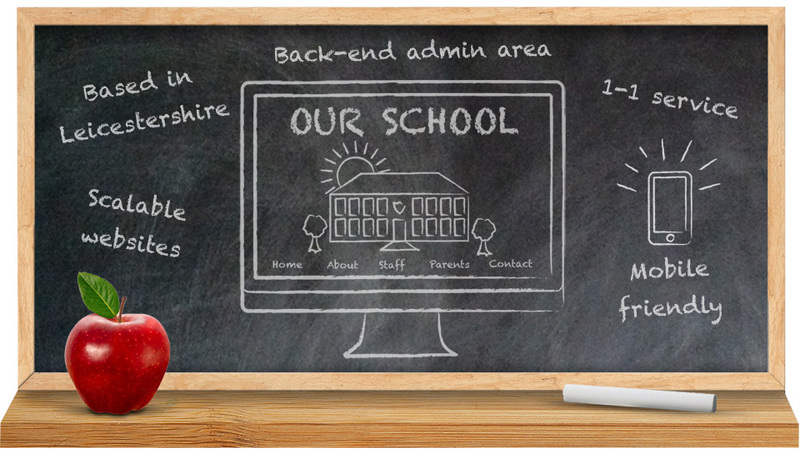 Jungle design will work with you to maintain your school’s brand or look throughout the website, while making it simple for members of staff at the school to update the site through a back-end administration system or CMS (Content Management System). You will have options of whether to host the site with Jungle Design, or if need be use your own hosting. For more information on our school website design service or to arrange a meeting and discuss your school’s requirements, you can find contact details here. If you want to know more, arrange a meeting and get a quote, simply call Alex on 07780 673577 / 0116 224 1548.